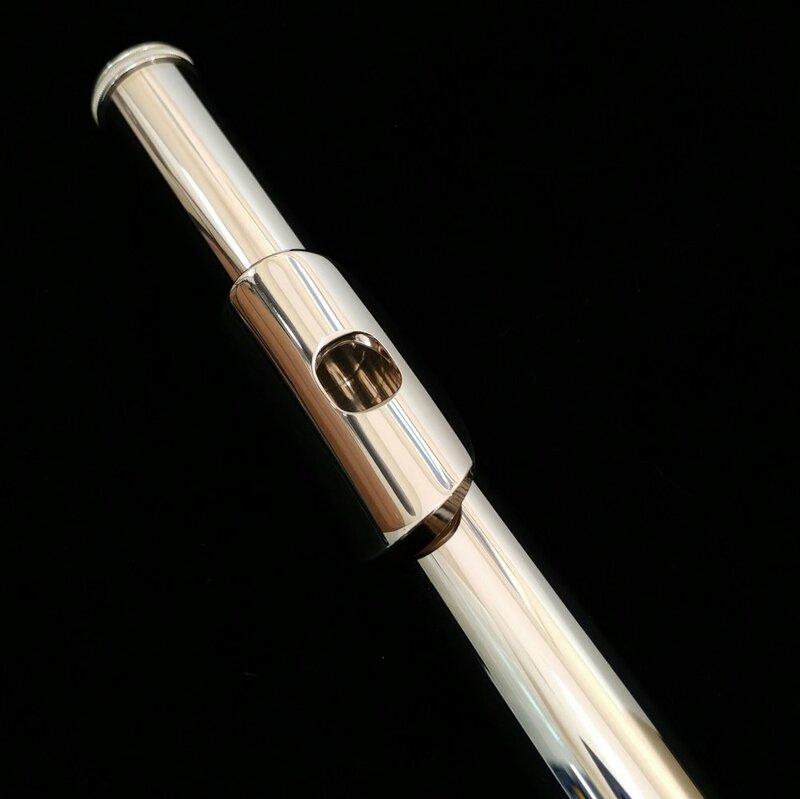 Who doesn’t want a Piccolo?! 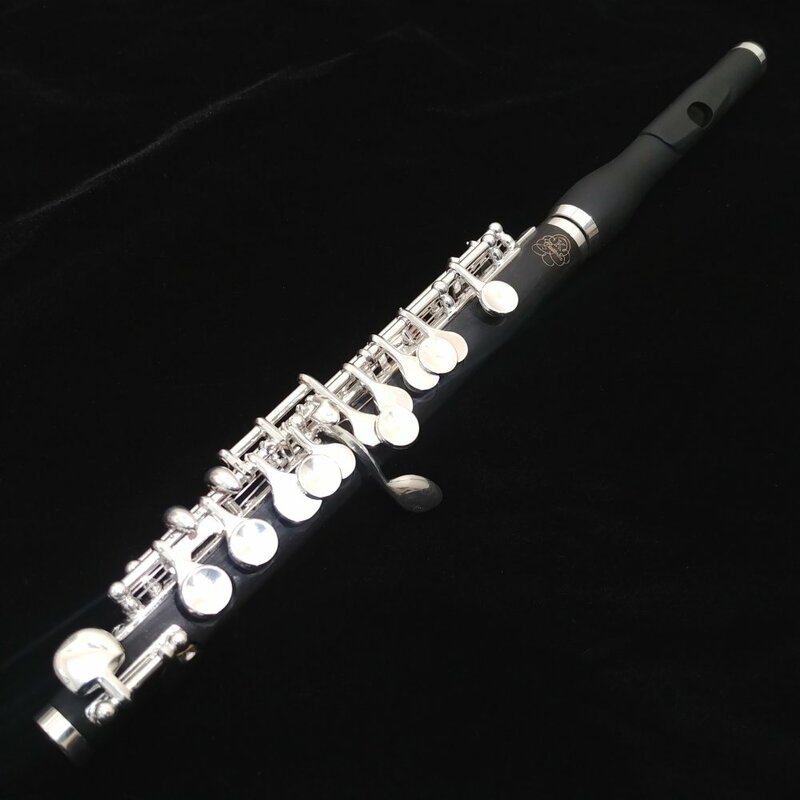 With the purchase of a new Azumi AZ3 Flute, you can add on a new Kessler Custom Composite Piccolo for FREE! 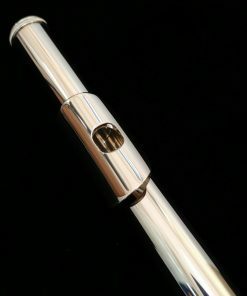 Yes, I want a Free Piccolo!! 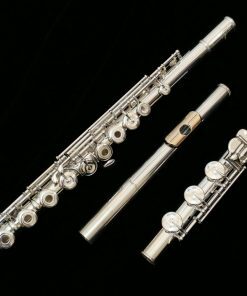 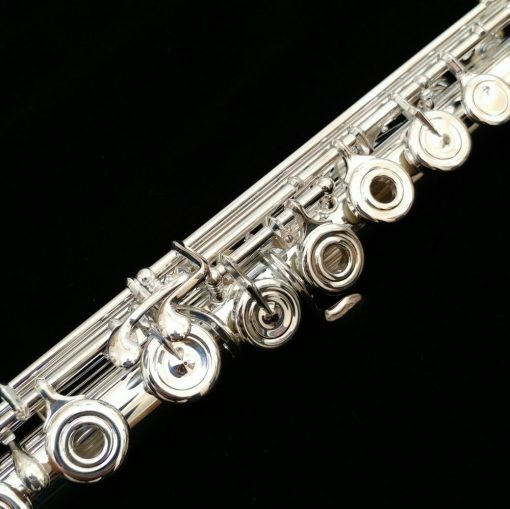 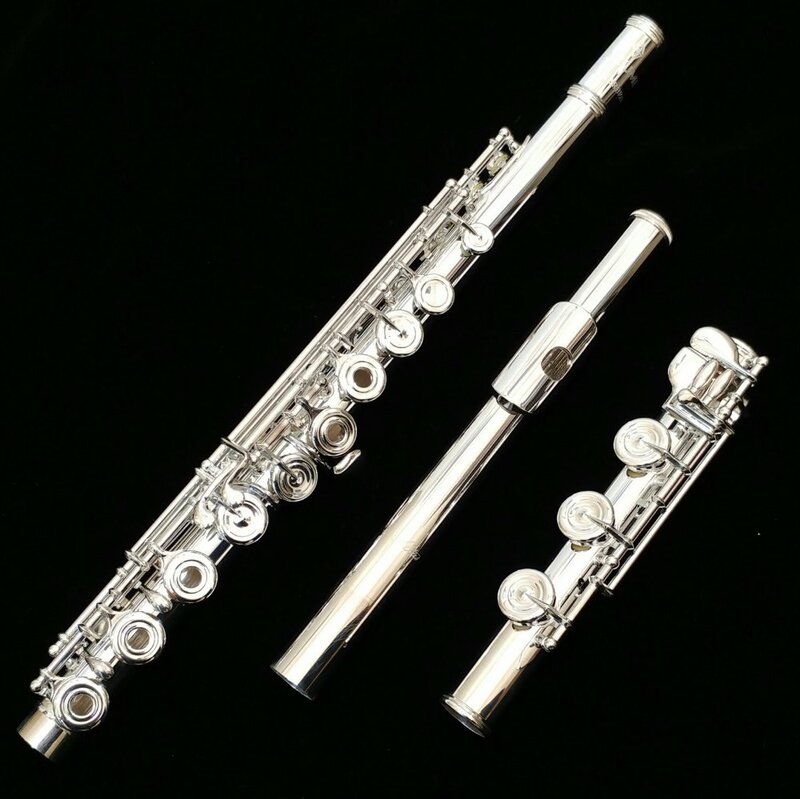 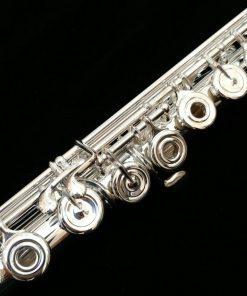 The Azumi AZ3 flute is one of the most impressive solid silver flute performance values on the flute market! 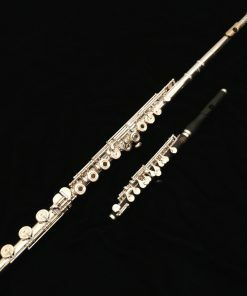 Photograhs above show Azumi AZ3 flute configred with optional Split E mechanism (off-set G) and C# Trill key. 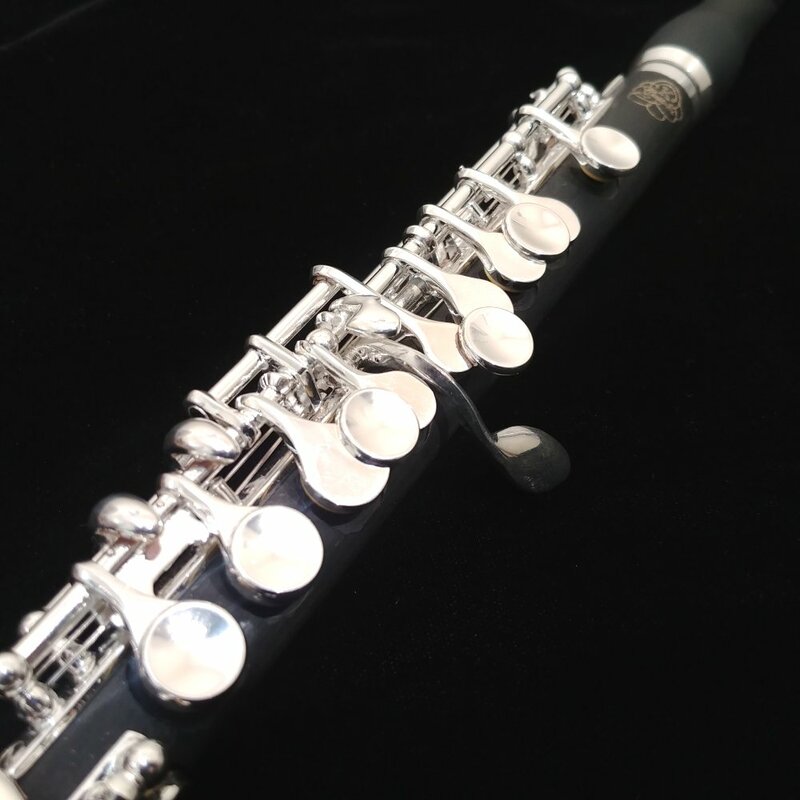 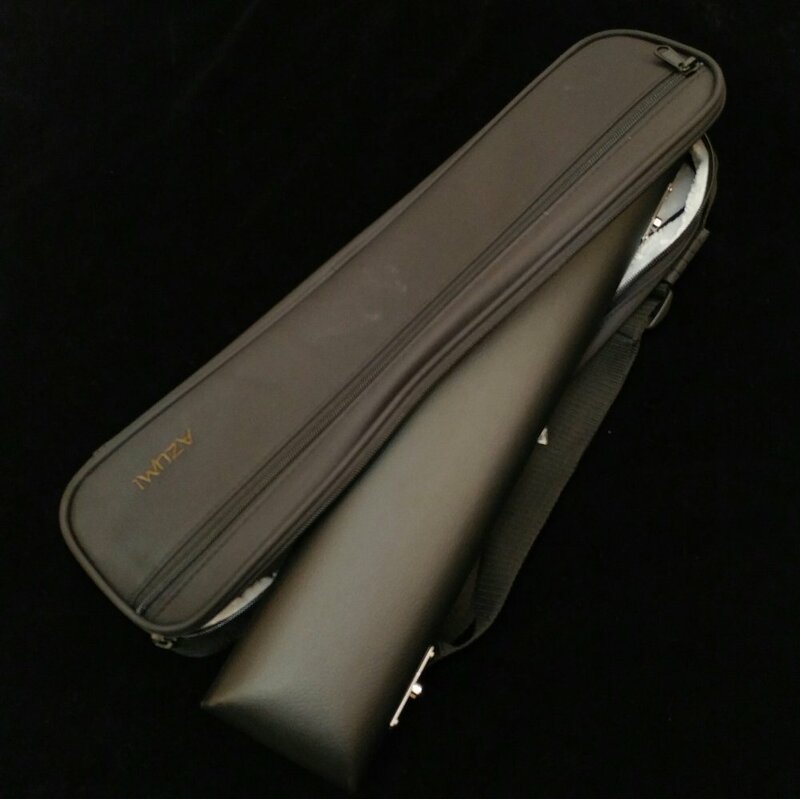 FREE Kessler Custom Piccolo with new Azumi AZ3 Series Flute! Every great flute needs a great piccolo! 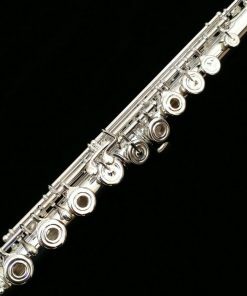 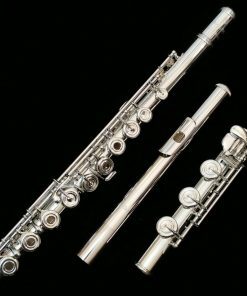 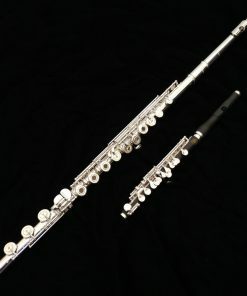 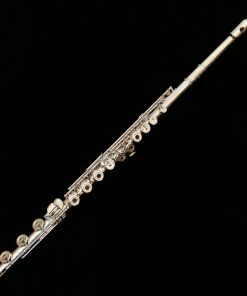 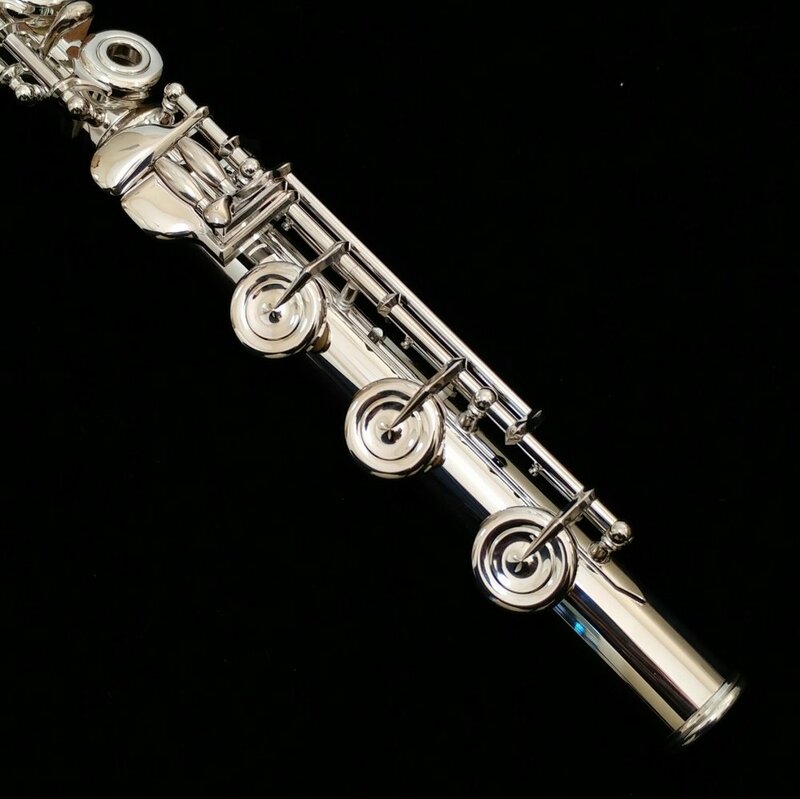 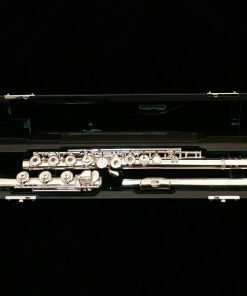 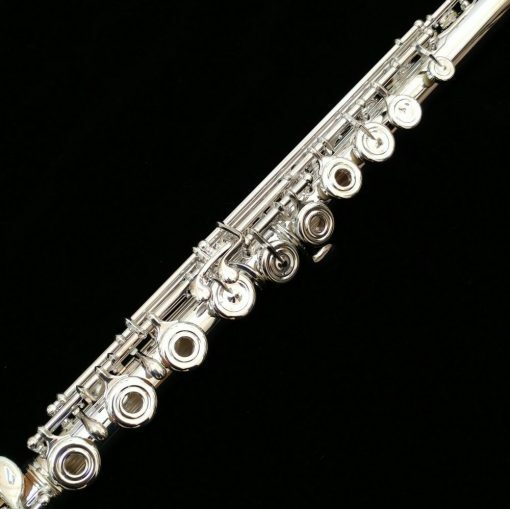 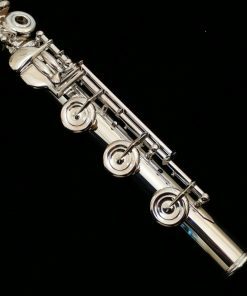 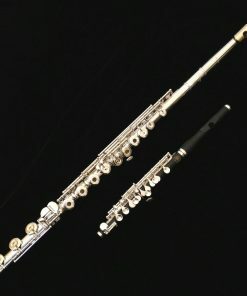 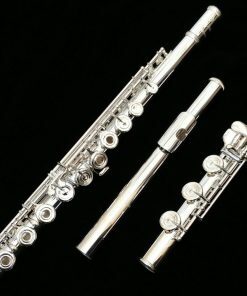 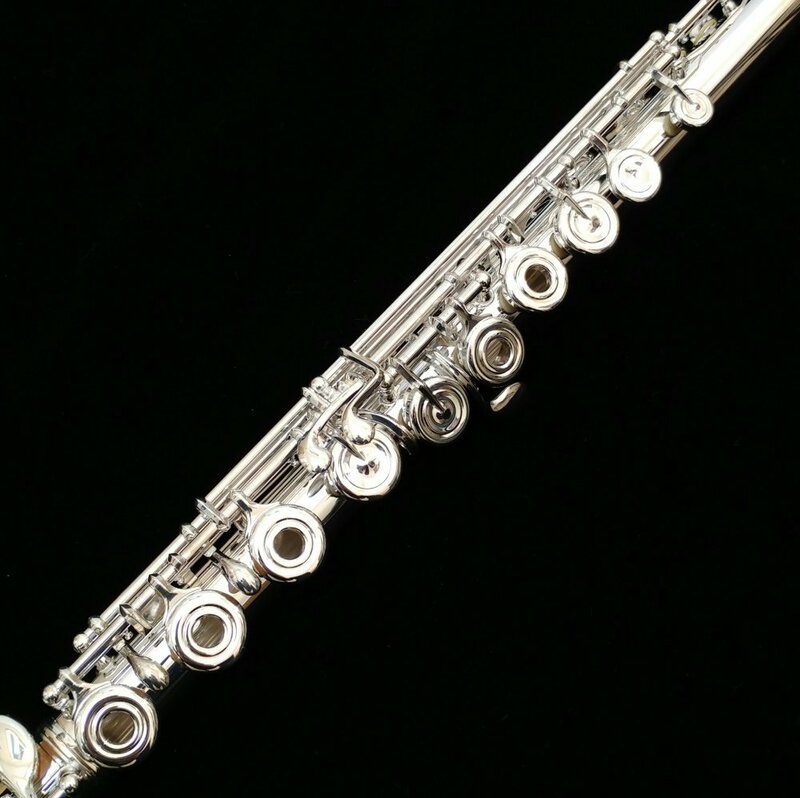 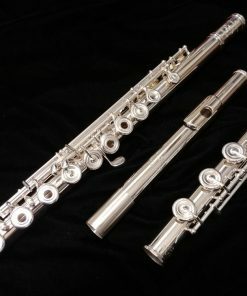 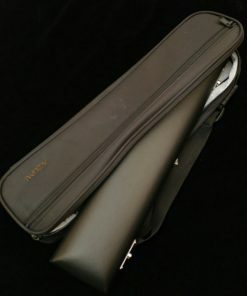 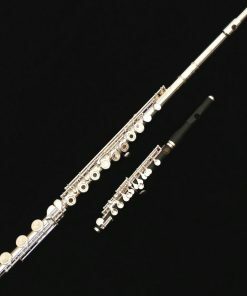 Well, not really “NEEDS” but let’s be honest, what player who has a great flute (like this Azumi AZ3 Series) doesn’t want a piccolo of the same caliber? 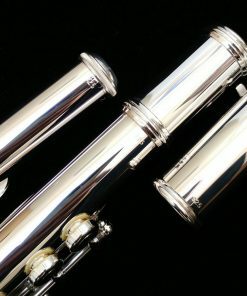 However, good piccolos tend to be more expensive than good flutes! So, in order to provide you with a better value, we allow you to bundle one of our own Kessler Custom Artist Series Composite piccolos for FREE!! 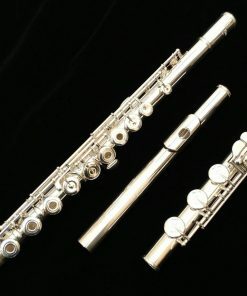 The Azumi AZ3 is one of several models from Azumi by Altus line of flutes. All models feature an Altus Z-Cut Headjoint that is made in Japan at Altus. 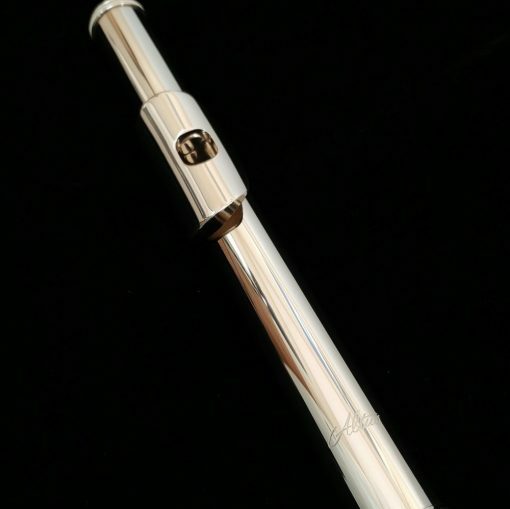 The Azumi AZ3 uses a solid silver body tube and solid silver headjoint for the richest, most resonant tone of all the flutes in the Azumi line! 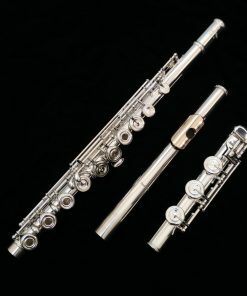 For almost 30 years, Altus has hand-crafted flutes that embody the ideals of vintage inspiration and modern technology. 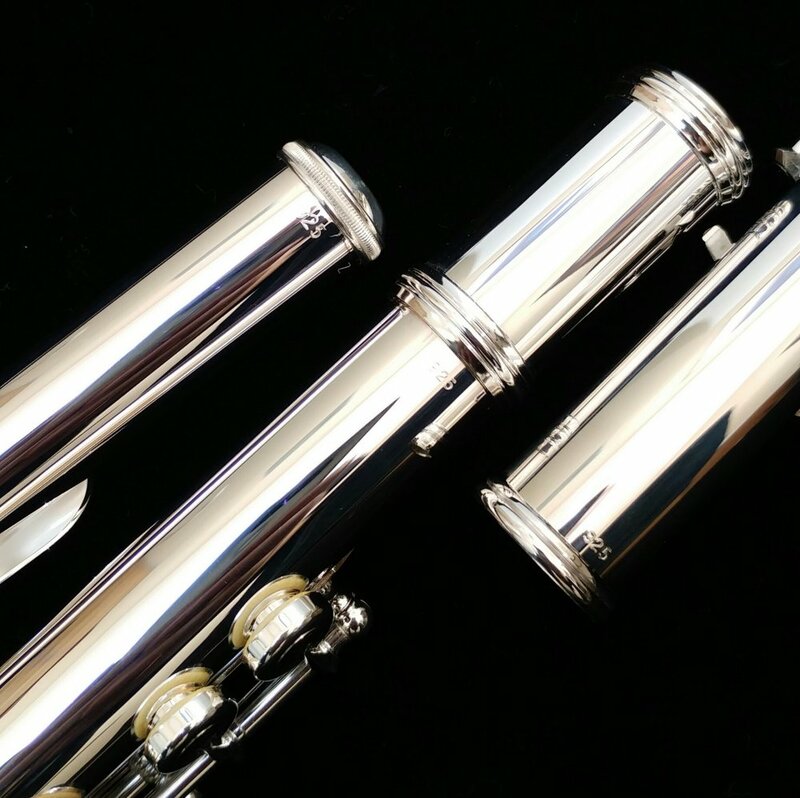 Created by Master Flute Maker Shuichi Tanaka, each Altus flute reflects his passion to combine the finest playing flutes with the finest materials and artistry. 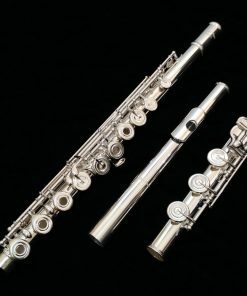 The meticulous design of the Altus flute and its acclaimed Altus/Bennett scales offers excellent intonation, carefully tuned harmonics and balanced registers. 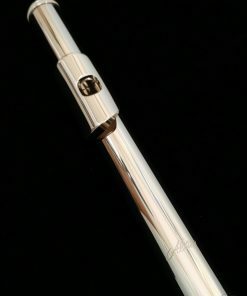 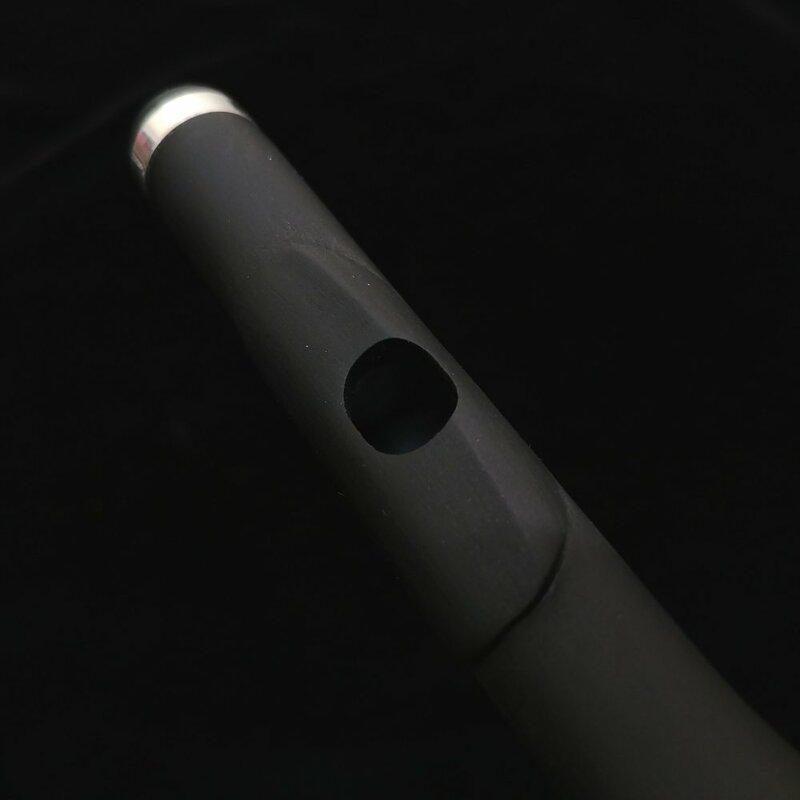 The masterfully hand-sculpted headjoints and precision tubings produce the remarkable sound of the Altus flute. 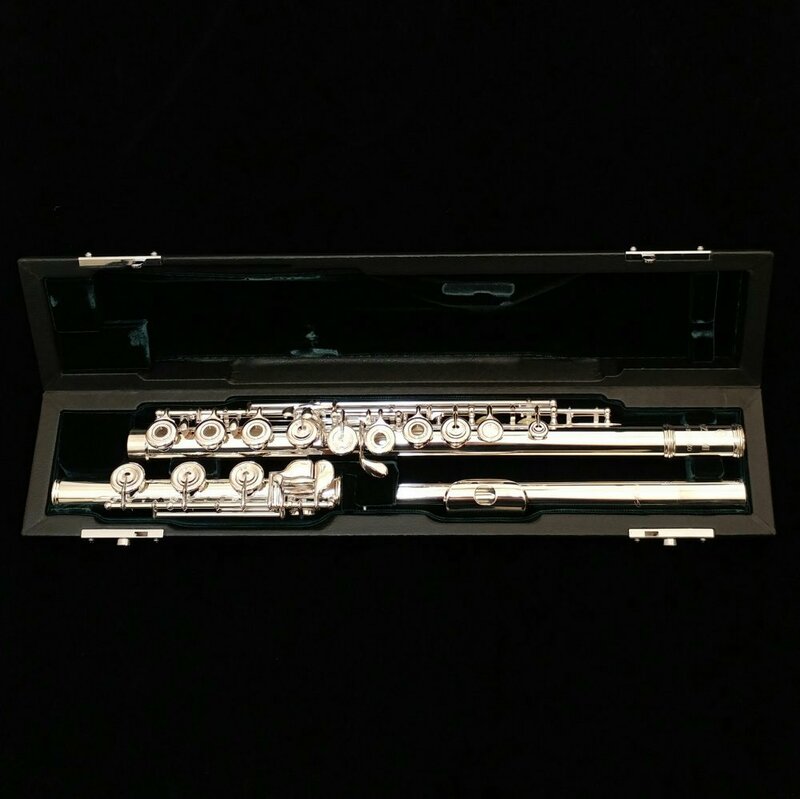 Azumi flutes are designed by Mr. Tanaka and are a perfect fit for the serious student and aspiring artist. 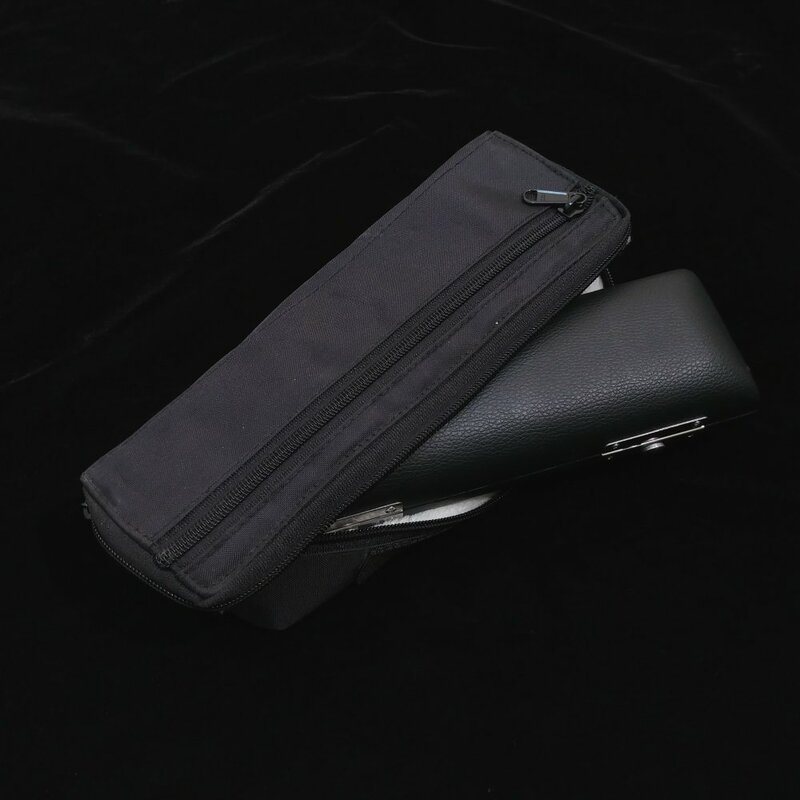 Every Azumi AZ3 Flute that we send out to a customer is not released from us unless it has been completely setup in our shop first. 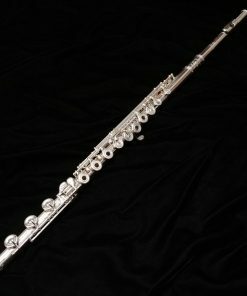 This is because the setup on your flute is of the utmost importance! 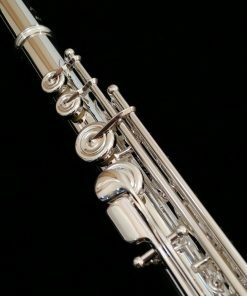 Sometimes, an instrument (regardless of who the manufacturer or the price point is) comes in needing 20 minutes of adjustments and then the very next one can require 2 hours! 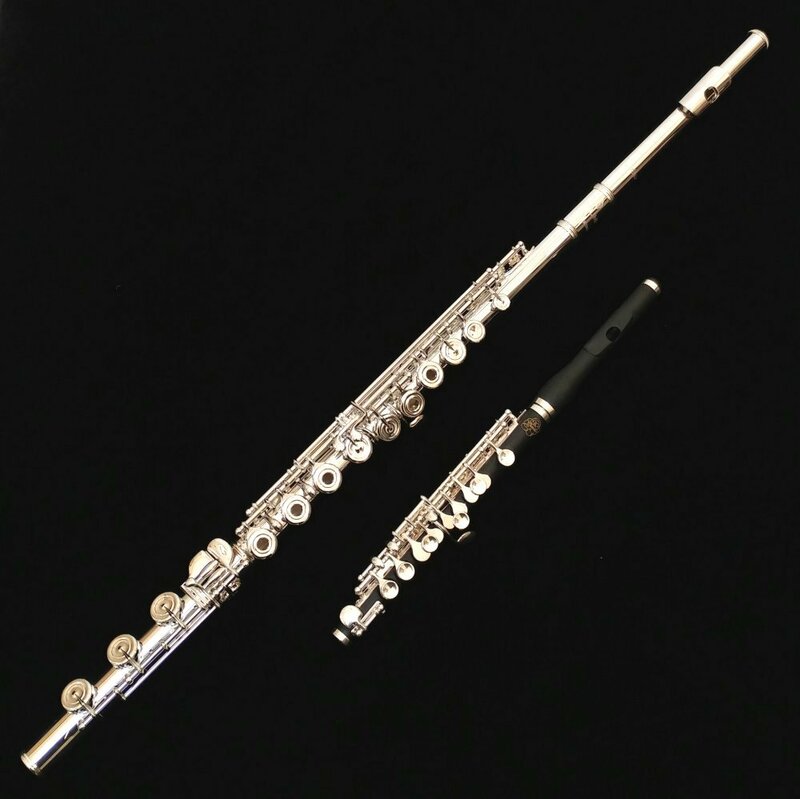 This is why we perform our setup in our ProShop on your new Azumi AZ3 Flute before delivering it to you. 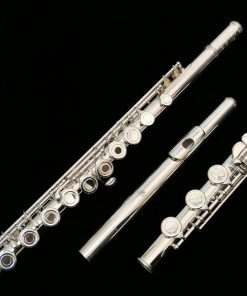 You trust us with your purchase and we want to make sure that you are rewarded by giving you your new flute setup flawlessly! 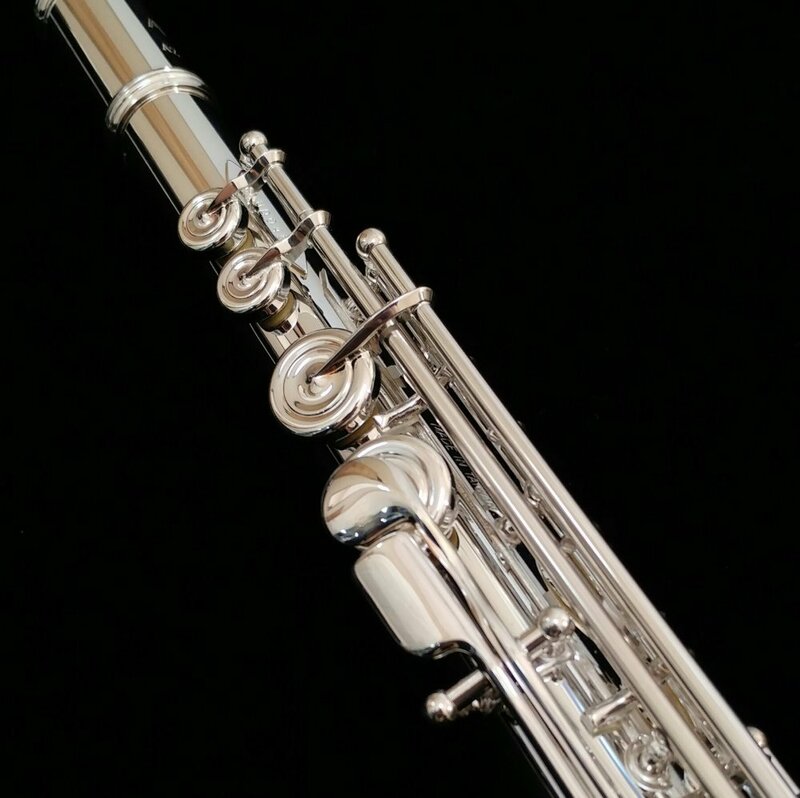 Purchase your new Azumi AZ3 from Kessler & Sons using First Mutual Finance and receive special 18 Month Same As Cash financing!